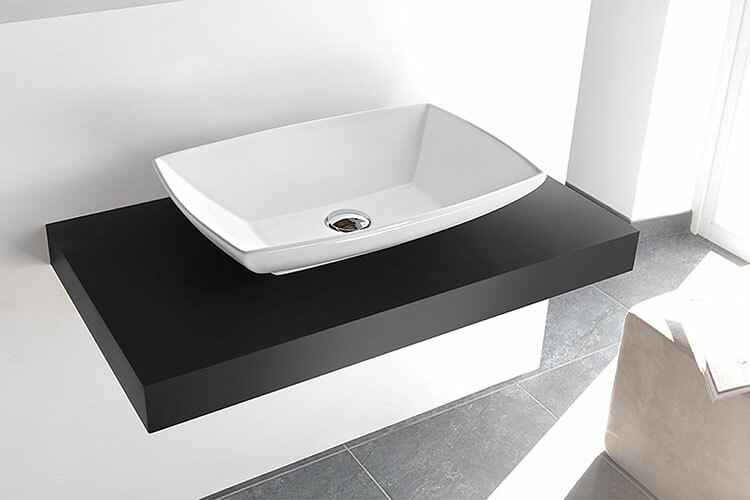 The Lulu Art counter top sink is a stylish contemporary design of a classical Art Deco bygone age. 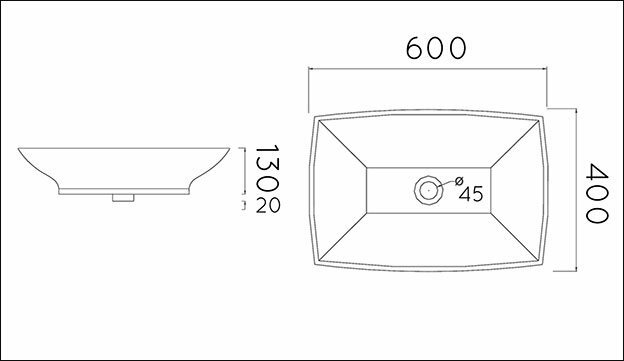 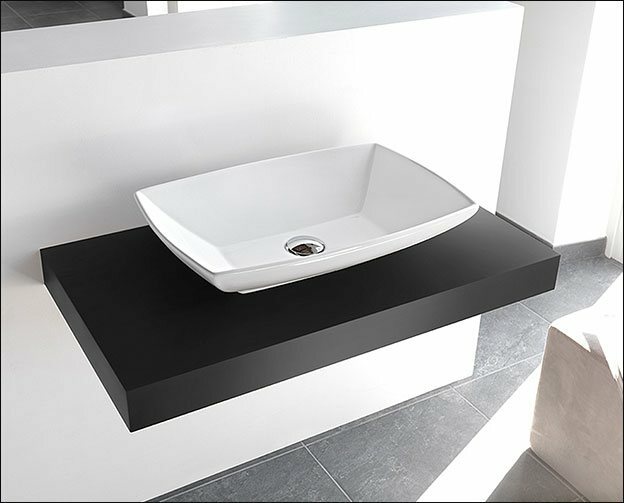 Designed for work top installation, this basin has beautiful fluted lines that shows a refined style to bathroom design. 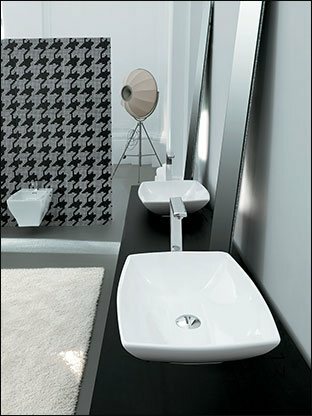 * Italian bathroom basin design. 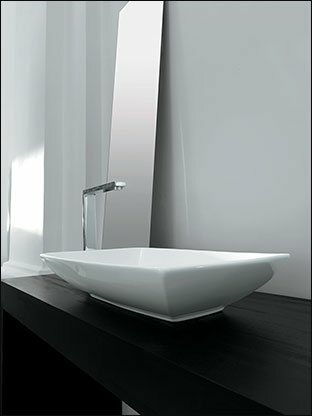 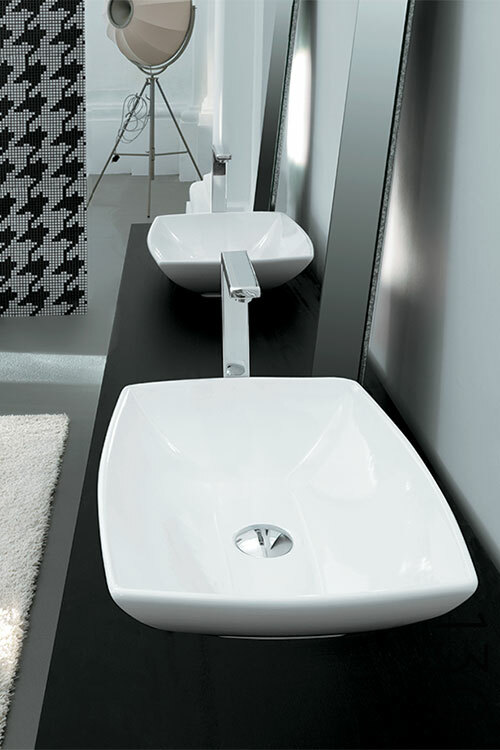 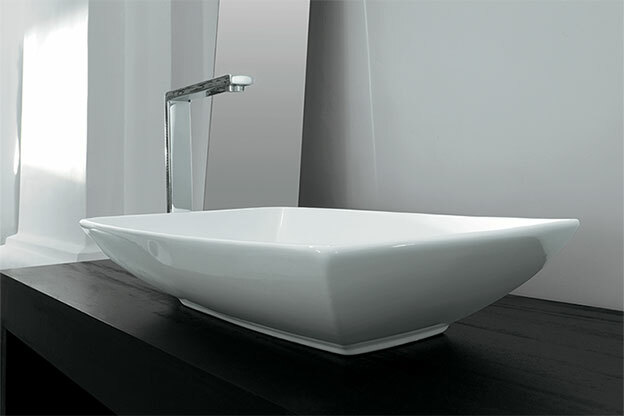 * Basin in gloss white finish.